Abby Melton, MSHS, PA-C, grew up in Dothan, Alabama. She received her bachelor’s degree in Biomedical Sciences from Auburn University. She then moved to New York City to complete her Surgical Physician Assistant degree and obtained a master’s degree in Health Sciences at Weill Cornell Medical College. After graduate school, Abby practiced as a Dermatology PA in Long Island, NY before joining the Plastic and Reconstructive department at Memorial Sloan Kettering Cancer Center in Manhattan. 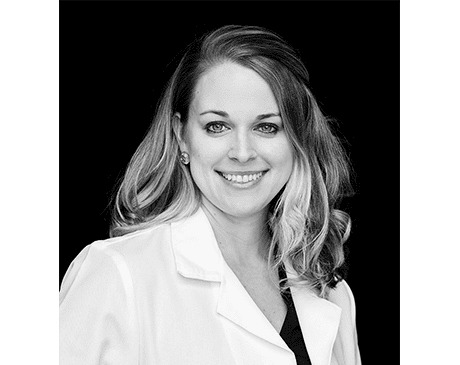 Abby relocated to Birmingham where she continued her reconstructive plastic surgery career at UAB Hospital, caring for burn and trauma patients. Abby is board certified by the National Commission on Certification of Physician Assistants. She co-authored the research study: “Generation of Dermal Tissue in Full Thickness Burn Wounds with the Use of Fetal Bovine Acellular Dermal Matrix” with the publication pending. Abby has extensive training in a wide range of reconstructive surgeries including burn, trauma, breast, and head/neck reconstruction. Her practice includes all aspects from clinical dermatology to laser procedures. She currently assists Dr. Bailey in reconstructive surgery and Mohs surgery. Abby, her husband, and their two young children reside in Birmingham. She enjoys painting, spending time with her family at the lake, and traveling.